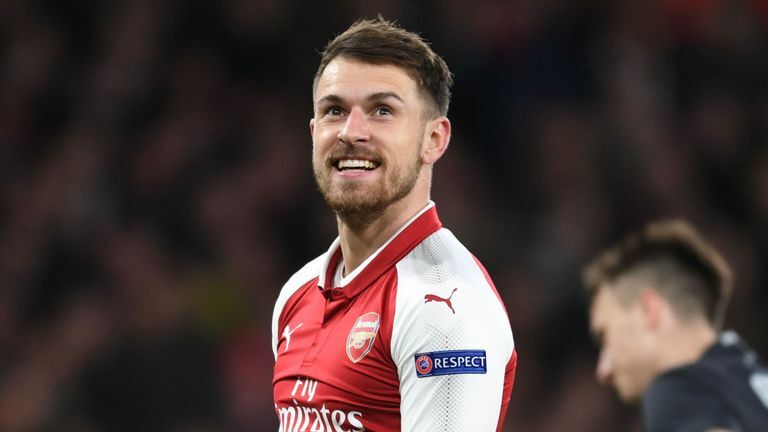 Liverpool will not be moving for Arsenal star Aaron Ramsey on a free transfer in the summer for two reasons, Mirror Sport reports. Ramsey is expected to depart the Emirates when his contract expires at the end of the season. Although the Reds have been heavily linked with a move for the Welshman, Jurgen Klopp will not look to sign the midfielder. 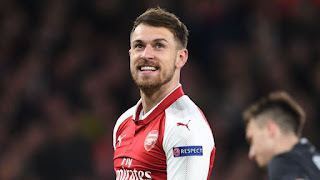 The first reason Liverpool have dismissed Ramsey as a potential signing, is simply that he doesn’t fit the profile that Liverpool are looking for, largely because of his age. Ramsey turns 28 on Boxing Day and doesn’t fit in with Klopp’s policy of signing younger players. The second reason for the German’s reluctance to sign Ramsey is his injury record. Klopp believes that players of his age tend to pick up injuries more easily and he’s not willing to take a chance on the player, following the problems suffered by players of a similar age such as Adam Lallana and Daniel Sturridge.